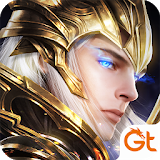 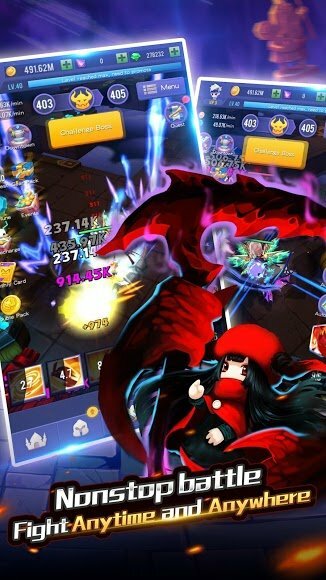 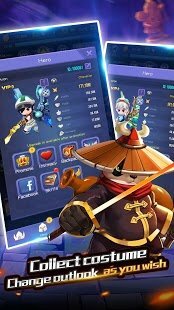 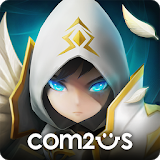 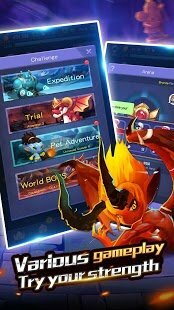 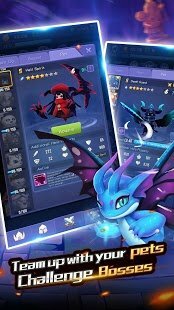 Summoner Legends RPG (MOD High Damage/Blood) - plunge into amazing journey of fantasy universe. 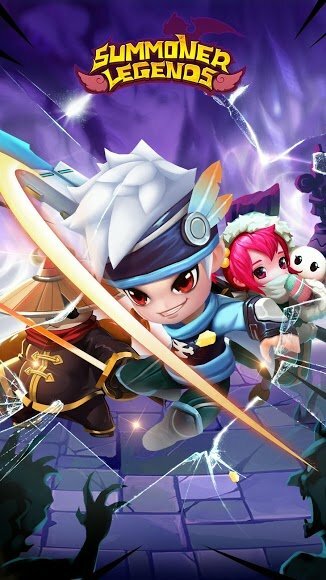 Visual elements, animation and most characters project is similar to Brave Fighter. 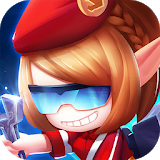 Here you will meet with various heroes who are trying to restore freedom and peace to their lands, which were violated by the invaders of the dark forces. 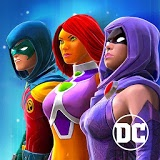 Increase game level to unlock more skills, buy weapons, armor and other accessories. 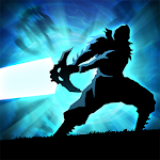 Destroy units and fight off powerful bosses until they have accomplished their plans. a large virtual world with many dangers.